Prof Njabulo speaks on Gerard Sekoto, the National Development Plan and other matters. If you listen to or play live music, you are likely to be happier and healthier! 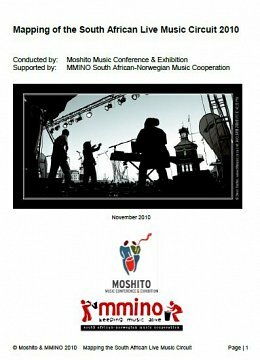 That’s one of the research findings showcased in the latest report on South African live music audiences published this week by SA-Norwegian live music development project, Concerts SA. The report unveils new research conducted in collaboration with the Wits School of Arts in 2015. 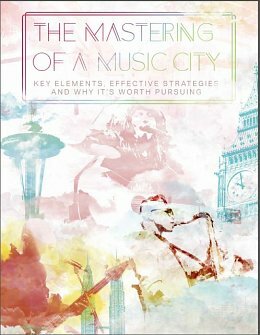 This provides up-to-date, detailed knowledge about what attracts audiences to live music, and what deters them. The research suggests local authorities have a key role to play in making live music more attractive and accessible. Live music is a key source of livelihood for musicians, and is often the ‘development lab’ in which content and performance are refined and perfected. In addition, while the digital revolution is making CD sales less important as an income stream, it is making live music more important, because every live show offers a unique, unrepeatable experience. 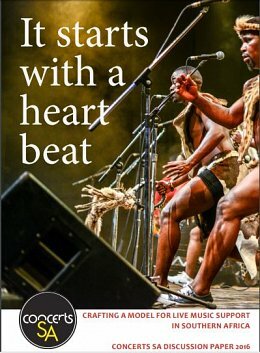 Access to live performance should be a cultural right for all South Africans. It is also an enjoyable experience that can do many things: enhance awareness and creativity, light up our history and traditions, build solidarity and open debates. A Music City, by its simplest definition, is a place with a vibrant music economy. There is growing recognition among governments and other stakeholders that Music Cities can deliver significant economic, employment, cultural and social benefits. While music takes centre stage in this study, the findings and recommendations are relevant to almost anyone in the broader community. Are you looking to draw tourists to your city? Attract tech firms and the bright, young people they employ? Build your city’s brand? Think music! 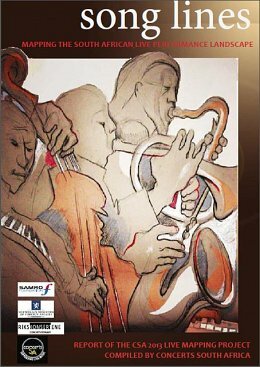 This Report presents the work of fourteen independent experts, as well as the Secretary of the Convention and the Principal Editor, who have analysed the implementation of the Convention on the Protection and Promotion of the Diversity of Cultural Expressions. Its purpose is to move forward the process of monitoring the Convention’s implementation that was put in place by a mechanism of Quadrennial Periodic Reports (QPRs) approved by the Convention’s Conference of Parties in 2011. The contributors have consulted the 71 reports submitted by Parties, but have also used data derived from other, non-official sources and have drawn upon their own expert experience. This mapping exercise aims to offer a preliminary “stocktake” as to the scale and scope of South Africa’s permanent live music circuit. Moshito (who conducted the Mapping) and MMINO (who funded it) intend that this modest venture can stimulate an understanding of this often-neglected “sub sector” of South Africa’s growing music sector and industry. 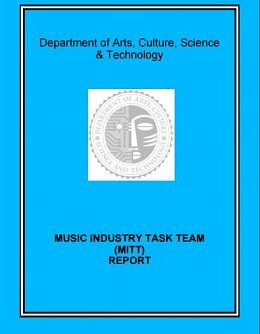 The MITT attempts to recommend strategies whereby both the cultural and economic potential of music can be realised within this context. 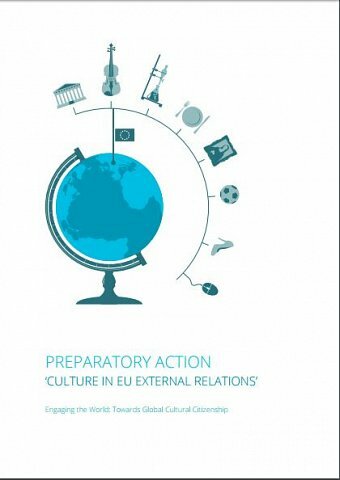 This report is the outcome of a sixteen-month inquiry that has been the centrepiece of the Preparatory Action ‘Culture in EU External Relations’. 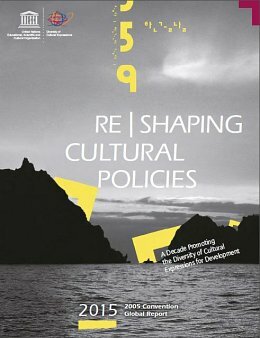 The inquiry covered 54 countries – the 28 EU Member States, the 16 countries included under the European Neighbourhood Policy and the 10 Strategic Partnership countries.2 It has uncovered a very considerable potential for culture in Europe’s international relations and has also explored the ways in which culture and cultural expression have been deployed already by European actors in multiple relationships with their counterparts elsewhere. These European actors have included Member States, artists and other professionals in the arts and culture sector (often termed ‘cultural operators’ in EU circles), civil society entities devoted to cultural production and/or delivery, the business sector, and, to some extent, European institutions. 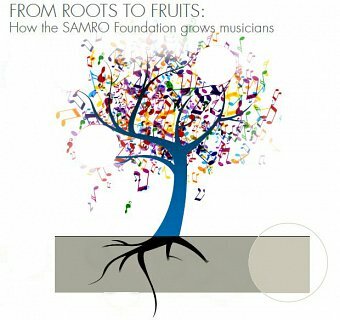 Fruits to Roots Presentation for the Music in Africa Annual General Meeting in November 2017. Concerts SA presentation for the Music in Africa Annual General Meeting in November 2017.